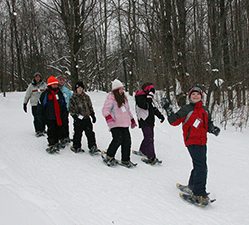 Located in Boonville, NY and the surrounding region, BROEP establishes awareness, appreciation, and understanding of the environment by providing students with educational lessons in geology, ecology, biology, and history while engaging them in various outdoor aerobic activities. 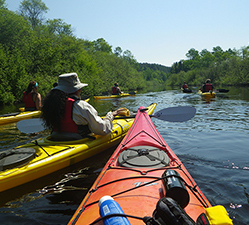 These activities include kayaking, biking, hiking, snowshoeing, and cross-country skiing. 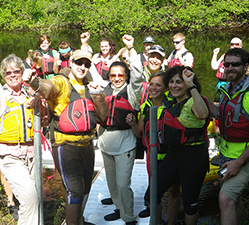 The Black River Outdoor Education Program1 (BROEP)­­­­, in conjunction with its sister entity, the Black River Environmental Improvement Association2 (BREIA), strives to educate school-aged children about the responsibilities we have towards nature, conservation, and preservation. 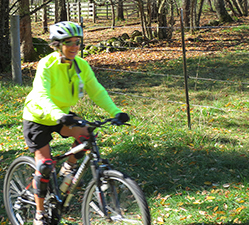 BROEP and BREIA work in a complementary manner to deliver outdoor recreational opportunities to the people of Central New York State. Both organizations have separate boards and are funded by a private family foundation whose founders have deep roots in Oneida County and other parts of Central New York State. BROEP’s successful implementation of the program hinges largely on its strategic partnership with BREIA. 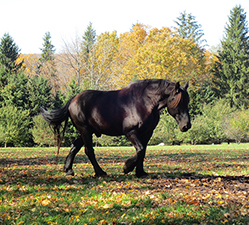 Since 1984, BREIA has been dedicated to conserving, maintaining, and enhancing the scenic and historical values of the Adirondack and Tug Hill areas of New York State. 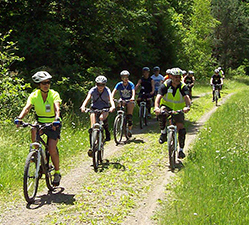 With approximately 30 miles of trails, 8 trail heads, 3 warming huts, and over 13,500 square feet of maintenance and storage facilities, BREIA has much to offer and shares its resources freely with BROEP. BREIA also provides BROEP access to BREIA’s trails, equipment, buildings, and infrastructure. For more information about BREIA, please visit http://www.breiax-countryski.org/. 1BROEP is a 501(c)(3) private operating foundation incorporated in the state of Delaware. 2BREIA is a 501(c)(3) public charity organization incorporated in the state of New York. The landscapes of the Adirondack foothills were formed by a glacier about 25 million years ago. The resulting landforms we enjoy with our students provide a living laboratory for the geological history, flora, and fauna that comprise our “classrooms” at BROEP. 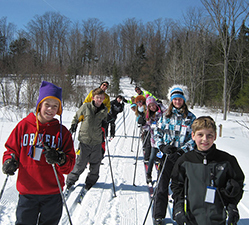 BROEP utilizes 9 campuses to offer students a broad range of aerobic activities including kayaking, biking, hiking, snowshoeing, and cross-country skiing. 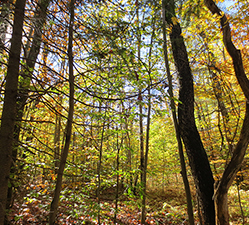 Each campus is endowed with its own unique geology, ecology, biology, and history. 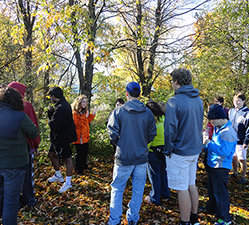 Students learn how to identify native trees and plants while discovering the role of various wildlife and bird species in their respective habitats. WINTER '19 Scheduling now in progress.